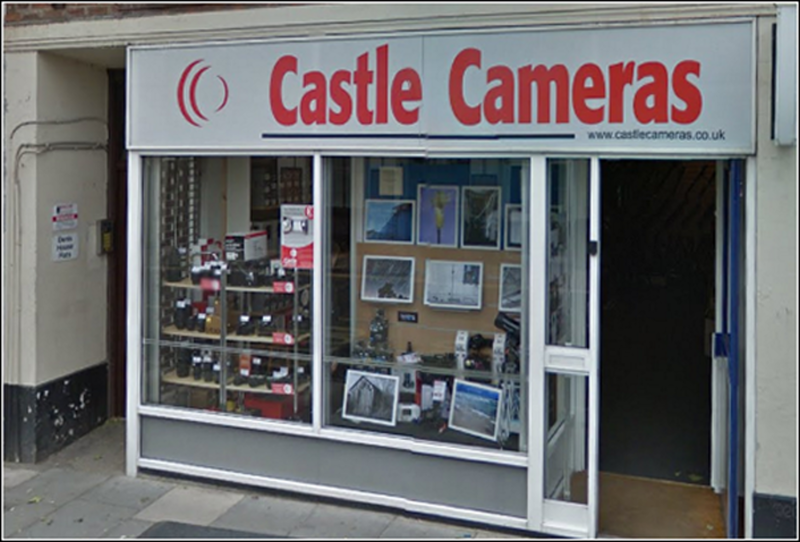 Direct-Tec was formed in 2004, based in Westerham, Kent and recently added an office in Salisbury, Wiltshire. We have just celebrated our 10th Anniversary we are still going strong, by evolving with the technological advances and by continually improving the service we provide for our clients. Members of Salisbury & South Wilts GC are offered a 10% discount off Group Travel and any Executive Airport Transfer to all of your members. Email: Tim@salisbury-valuecars.co.uk for a quote or to book. To supply and install all types of ceramic wall and floor tiling from domestic, private, new housing, affordable housing, commercial and industrial projects. We come to work each day to make photography fun. That means being realistic about what we can achieve each day, being professional, checking that our prices are competitive, keeping our stock, displays and equipment up to date and having a good time making our customers happy. SGS is a Salisbury business that was founded by keen golfer Mike Fone in 1986, and has a strong reputation for providing heating, plumbing and electrical services. SGS now provides installations and repairs for hundreds of homes and businesses across the South West. 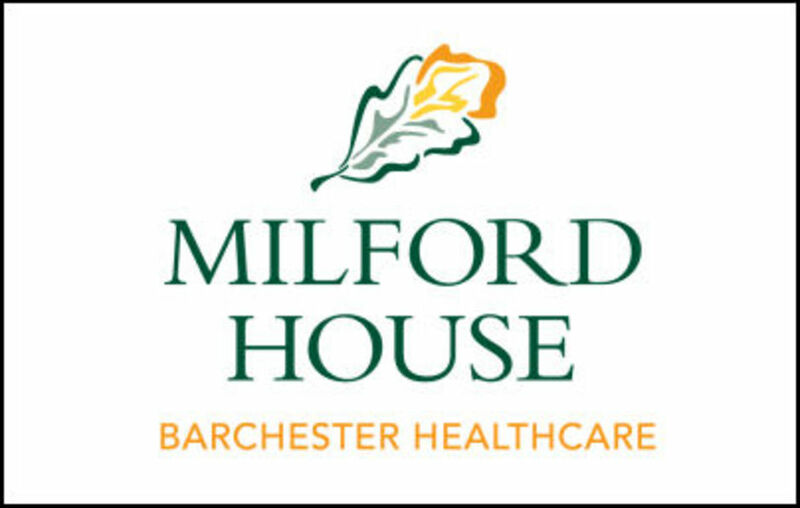 Located in the historic Cathedral City of Salisbury, Milford House offers nursing, palliative and respite care. One of the joys of Milford House is our quiet, edge-of-town location and the green and rural outlook that our home has, as well as the lovely gardens. We strive to provide the highest standard of services in all areas of life for our residents - from catering, where our chefs tempt with delicious meals, to a wide range of activities, that promote both physical and mental wellbeing based upon resident's diverse need, likes and dislikes. As a family business with over 30 years’ experience, we specialise in Land Rovers; from the first model built in 1948 to the latest Range Rover just off the production line. Our extensive knowledge and experience of Land Rovers, combined with the use of the latest diagnostic equipment, means we’re able to service and support all the latest Land Rover models in line with Land Rover main warranty requirements.